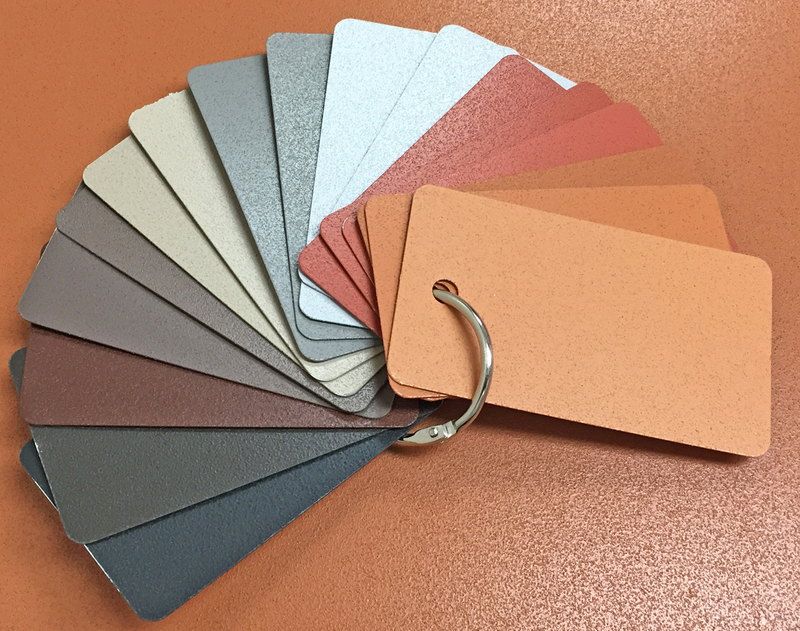 During the American Institute of Architects (AIA) Convention and Expo in booth #1143, Linetec features its palette of 17 texture finish colors that mimic the look and feel of natural terra cotta. The textured finishes will be showcased on a wall of metal cladding in a brickwork pattern. 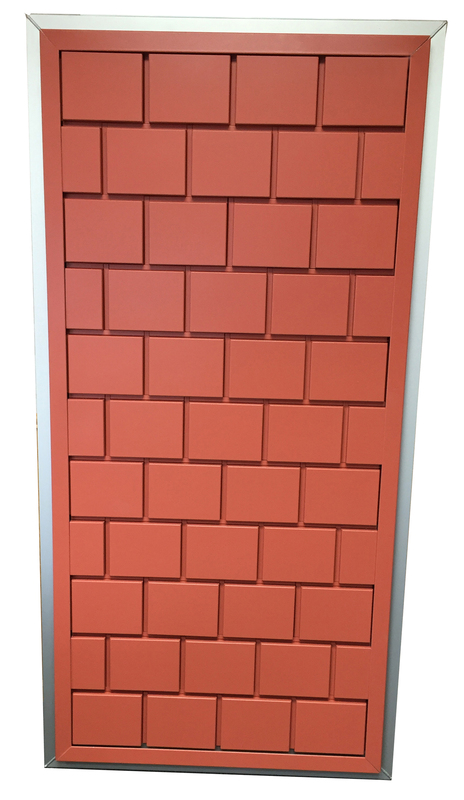 "Architects like that our faux terra cotta texture colors can be specified on a large variety of shapes and sizes, and on panels manufactured with recycled aluminum content," said Jon Close, Linetec's vice president of sales and marketing. "While this paint finish cannot replicate all of the properties of terra cotta, we can offer a paint finish on aluminum wall panels that looks and feels like the real thing. As well as a cost that may better fit projects where terra cotta is desired, but cannot be afforded." Compared with true terra cotta, aluminum wall panels painted with Linetec's terra cotta finish are lighter weight for easier installation and are delivered in a short lead time. Linetec's terra cotta color finishes use a 70 percent polyvinylidene fluoride (PVDF) resin-based coating to achieve the highest levels of performance in an exterior environment, and a texture additive to help replicate the natural feel of terra cotta. Linetec's terra cotta coatings meet the requirements of the American Architectural Manufacturers Association's most stringent, high-performance specification standard, AAMA 2605-13. These architectural finishes are tested to exhibit outstanding resistance to humidity, color change, chalk, gloss loss and chemicals.